Sarah is a yoga teacher based in London. 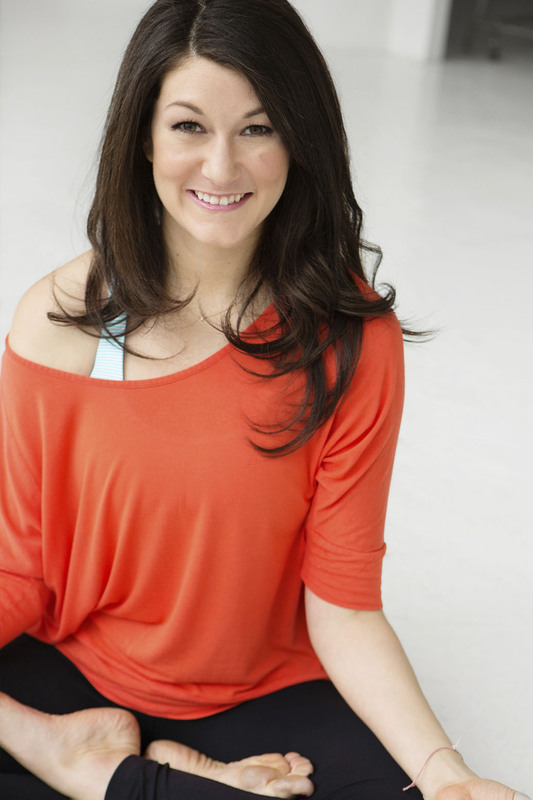 Relocated from New York City, Sarah brings to her teaching over ten years of personal yoga practice. Sarah was introduced to yoga while at drama school at New York University. After years of trying every exercise available at various gyms across the city, Sarah realised that yoga was her passion, and discovered that the only thing you truly ever have to do to discover the strength you hold within yourself is simple: breathe. Her classes are fun and uplifting, and all levels are welcome!